See More h enthusiasts of the country who are usually left disappointed by the lack of resources: like genuine Arduino motherboards (instead of the counterfeit Nepaluinos! ), Drones and Kindle e-readers for avid readers. We believe that technology has its pros and cons, but the right technology can bring positive change to learners. For example, Kindles can inculcate a habit of reading in people. Also, customers can place custom orders. 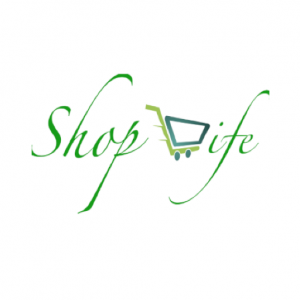 - Best place to sell and buy women branded clothes with huge discounts - Shafa - Marketplace for vintage women clothing.